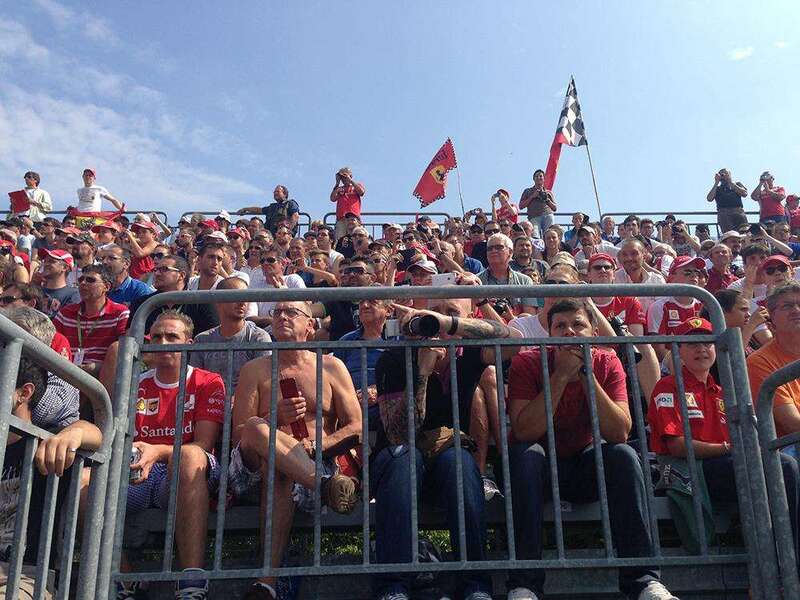 The Italian Grand Prix at Monza offers relatively good value for the F1 fan. There are some decent lower priced tickets on offer (e.g. 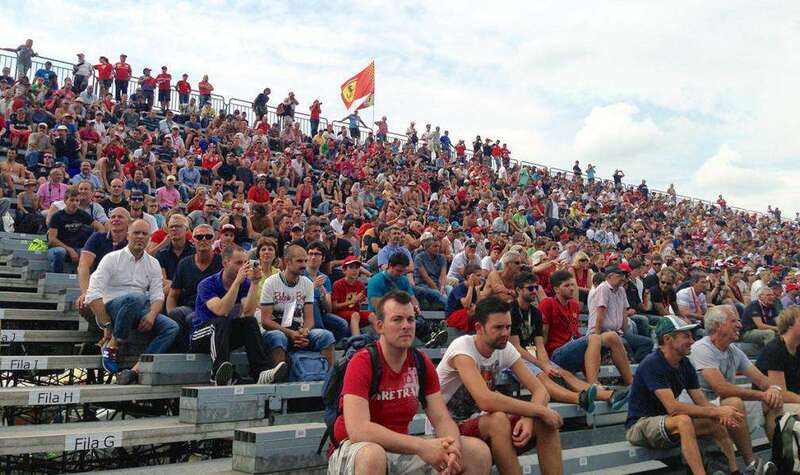 General Admission, main straight bleachers), though accommodation costs do get inflated on Grand Prix weekend. Milan is a major transport hub and is well located within Europe, so it’s possible to get to the race cheaply and easily. Average costs below are per person based on a stay of 3 nights with race tickets, accommodation and spending money. The prices do not include flights (or other travel costs) required to reach Milan. 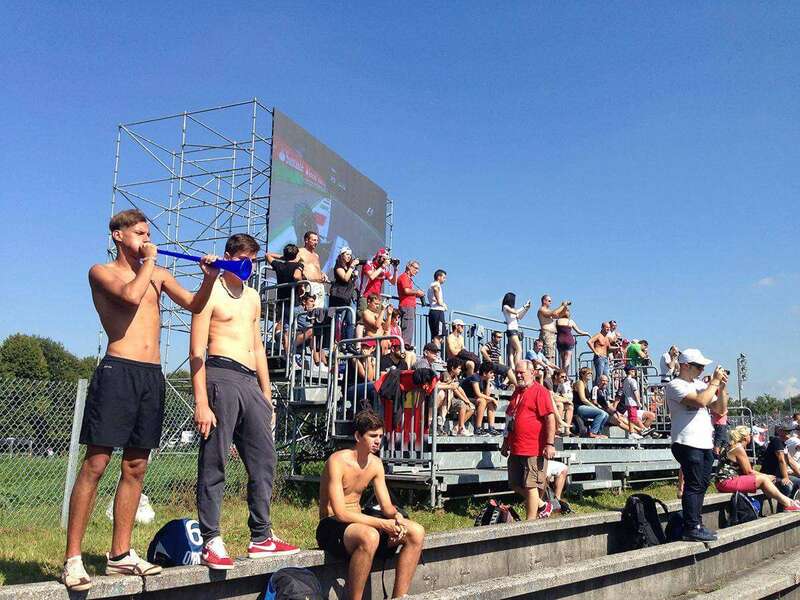 Been to the Italian Grand Prix? Leave a comment with your Monza tips! The tent has to be taken from myself? Yes, you need your own tent. Unless you book the more expensive ‘all inclusive’ camping with the CampingF1. Good day- I am trying to surprise my husband with a trip to F1 and i have no clue what the best tickets are for him to get the full experience at the race. He is a huge fan and i would like to make his first experience memorable. Can you please assist? Andrew- Thanks so much for your prompt response. This is quite helpful. Hello Andrew, I would like to ask is it better to buy the tickets in advance or is it okay to buy them at the track on the day for instance the tickets for General Admission (Weekend)? Is there a chance that the tickets would have finished for the General Admission at the day (Friday)? Hi Tanya, I would buy them in advance as there is always a chance that tickets will sell out before the weekend! However, what I suggest you do is to pick them up at the track. You can request this open when you book with our ticket agency, Gootickets. Here is the purchase link: buy Italian GP tickets. Hi I am hoping to turn up without booking and will be in a 7 meter motorhome. I notice you mention trackside camping which I think is located near the Lesmo entrance at the top of the circuit. Is it likely that I will get in there if I arrive a couple of days before and do you know what the cost is please?